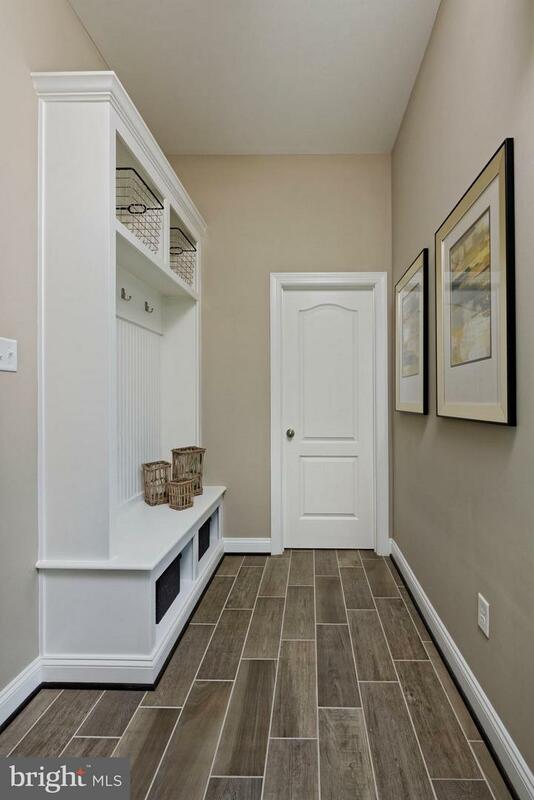 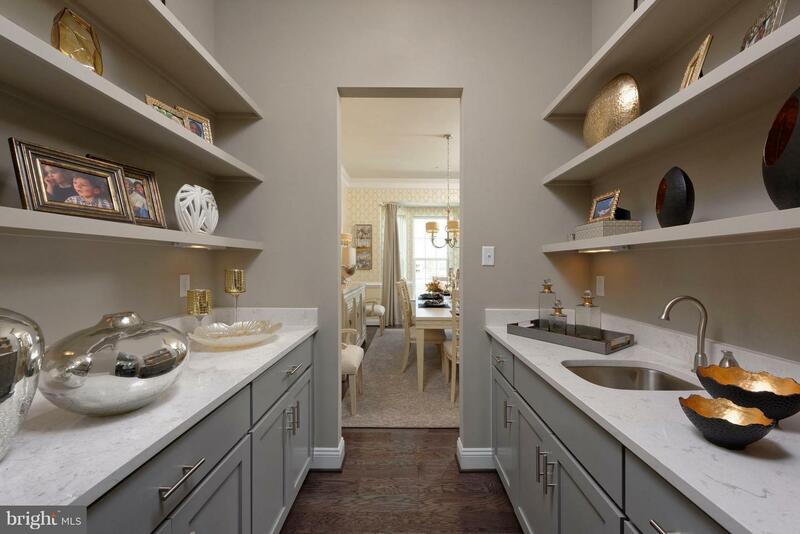 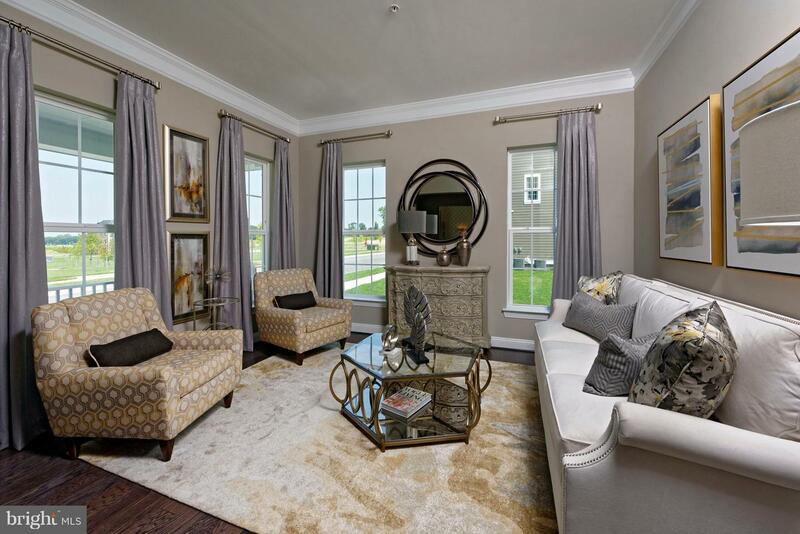 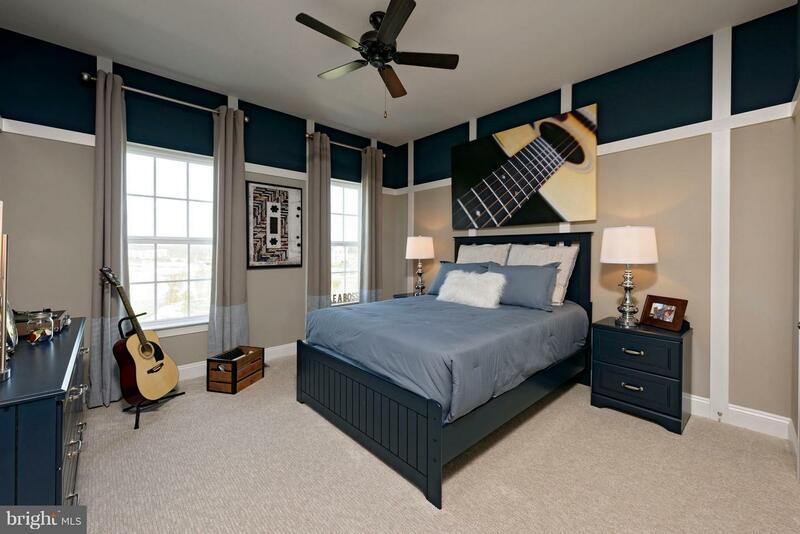 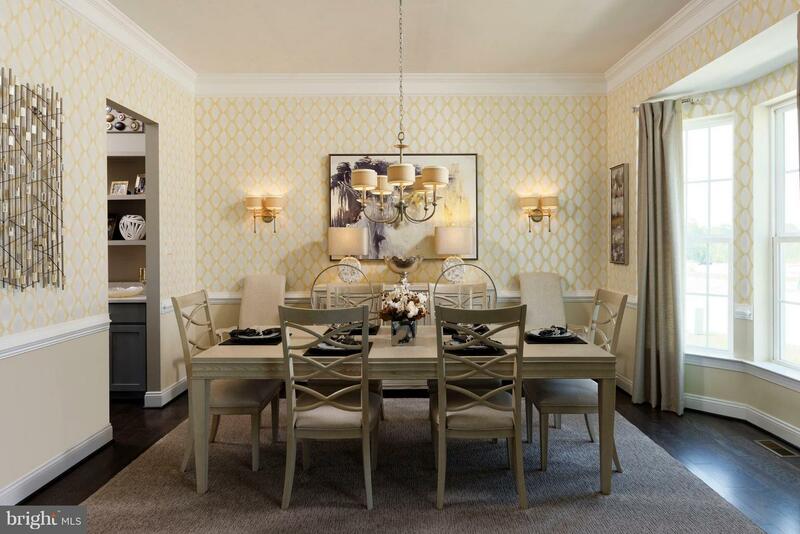 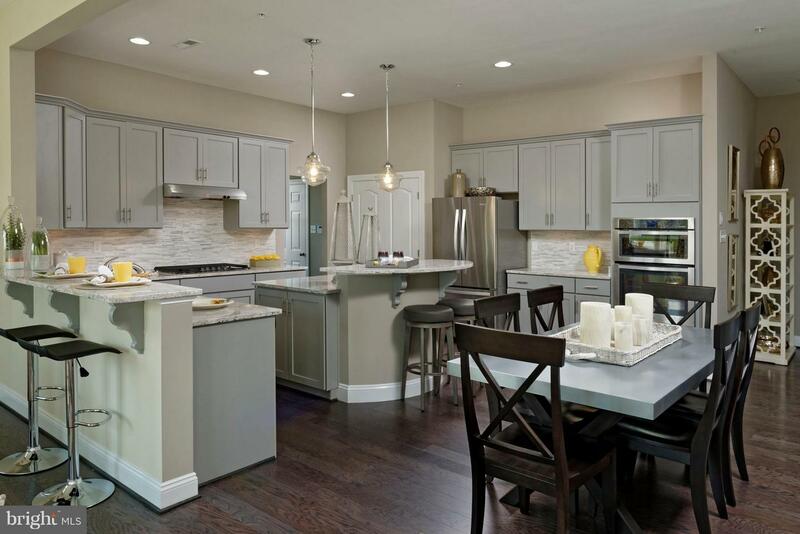 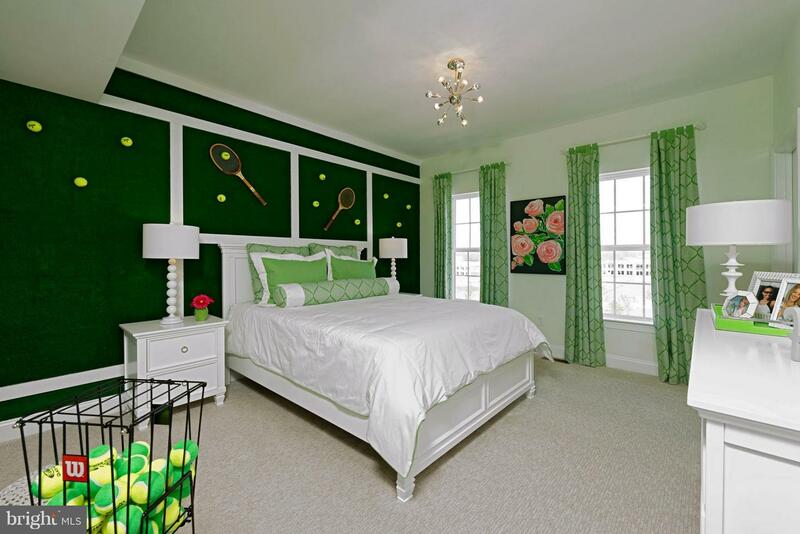 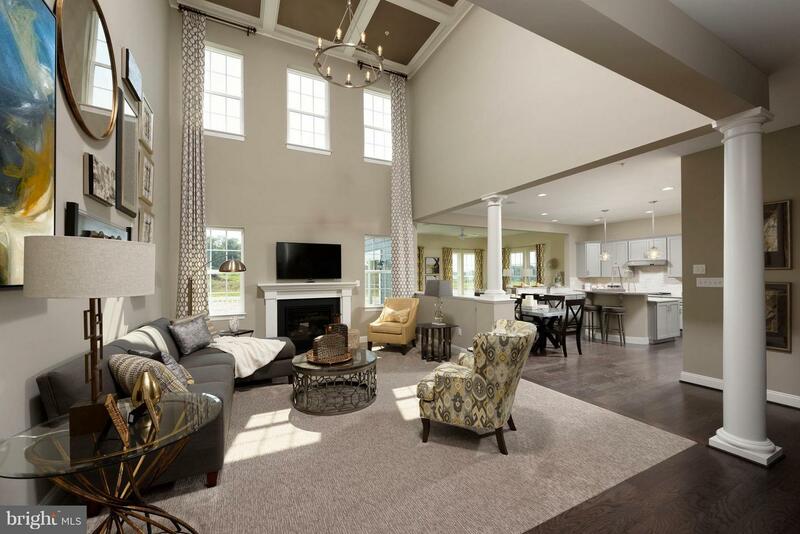 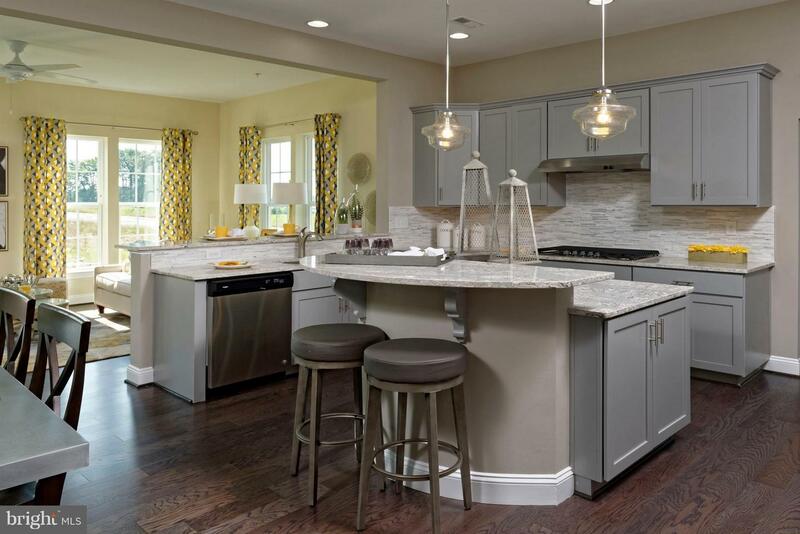 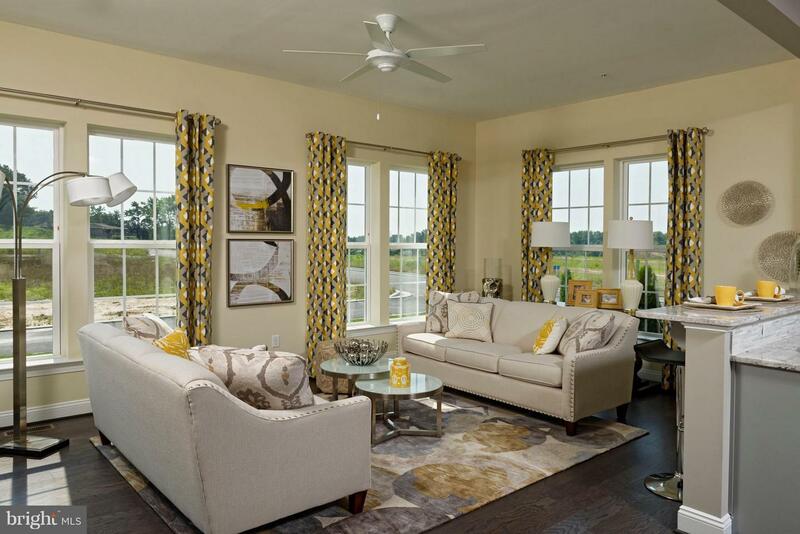 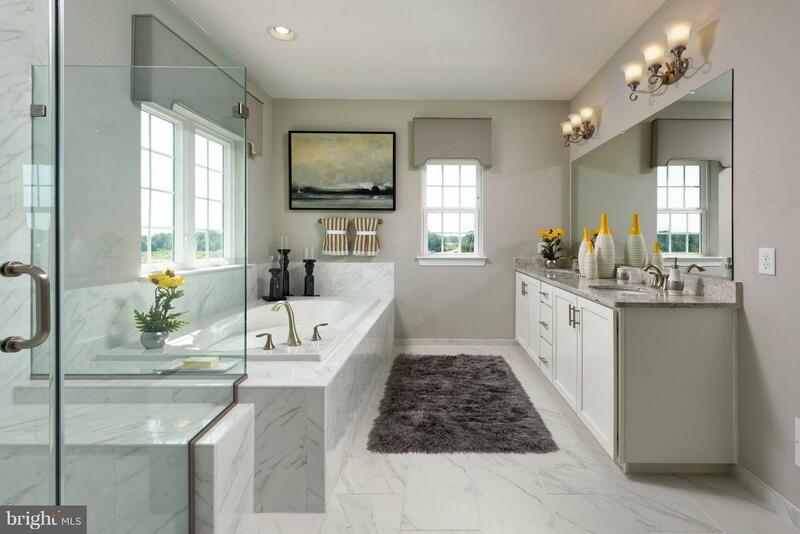 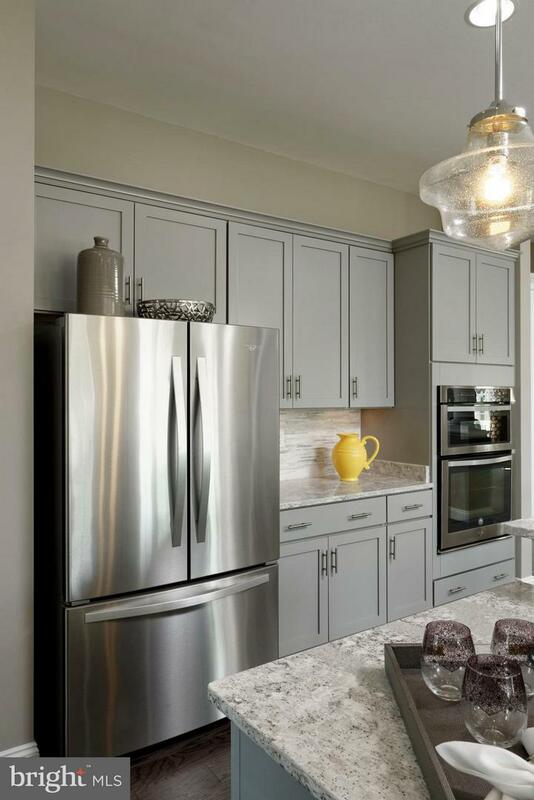 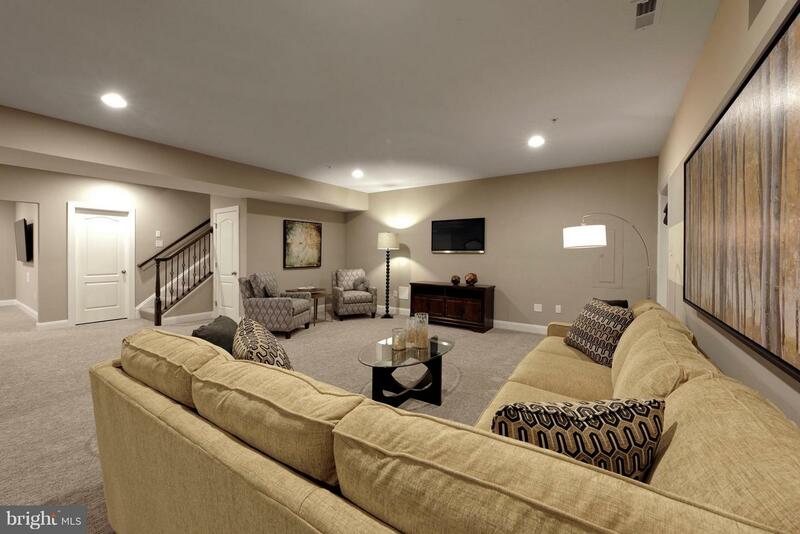 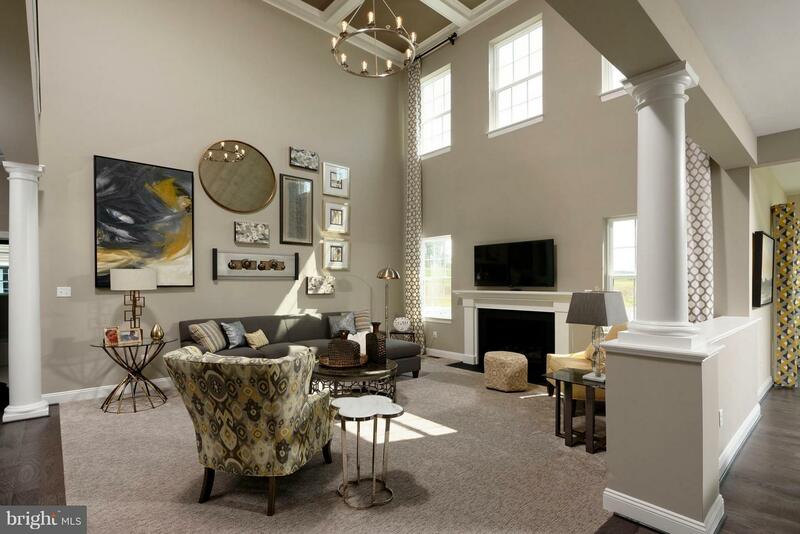 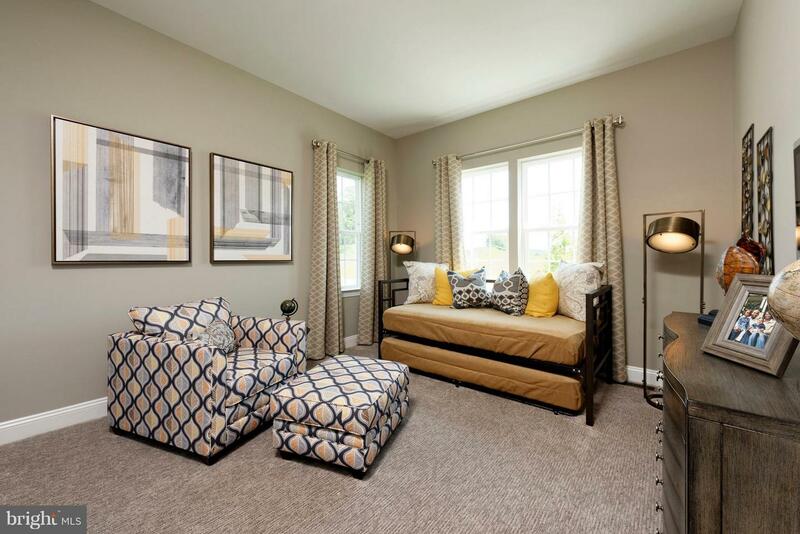 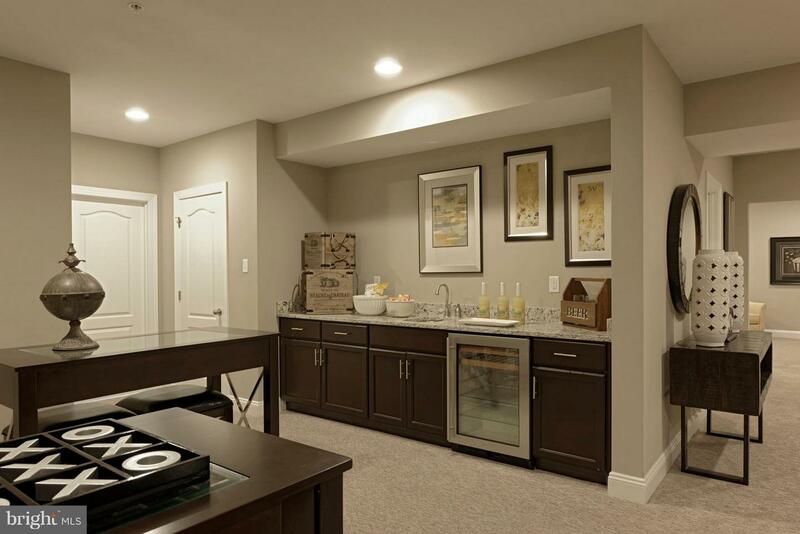 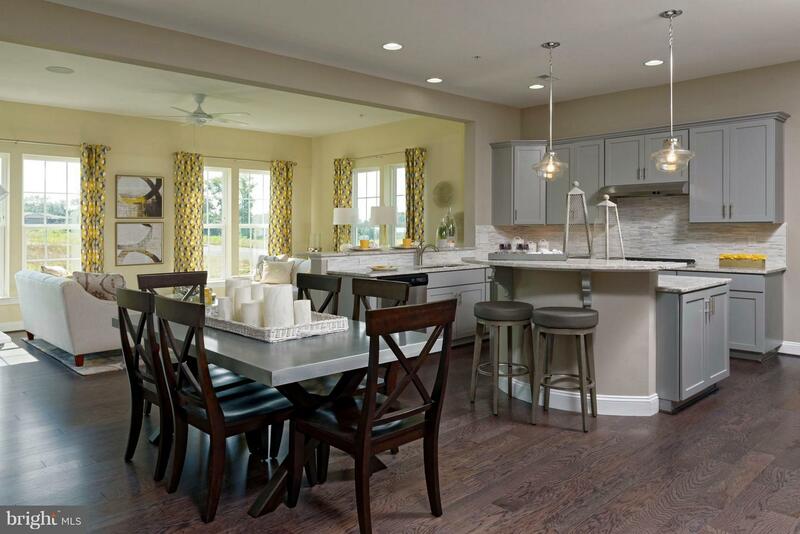 Award-winning homes by Williamsburg Homes in amenity-rich, maintenance-free Greenleigh. 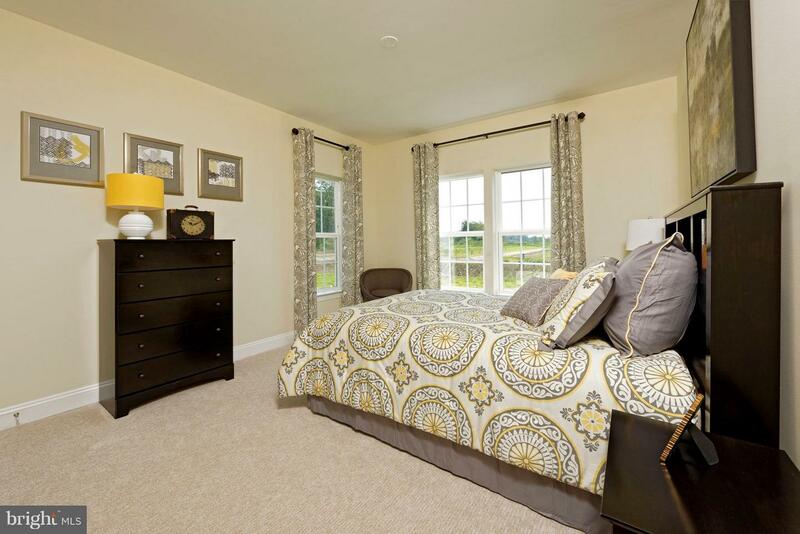 Just 2.5 miles from 95 & 1.5 from MARC! 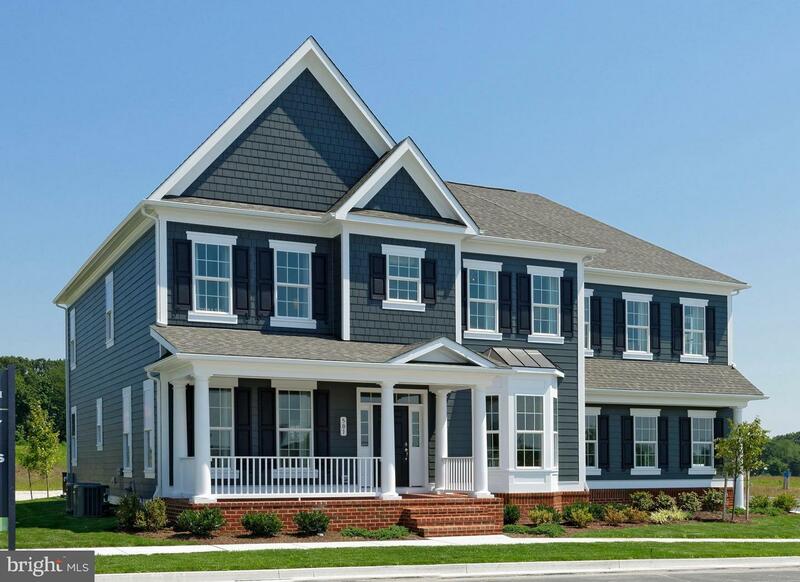 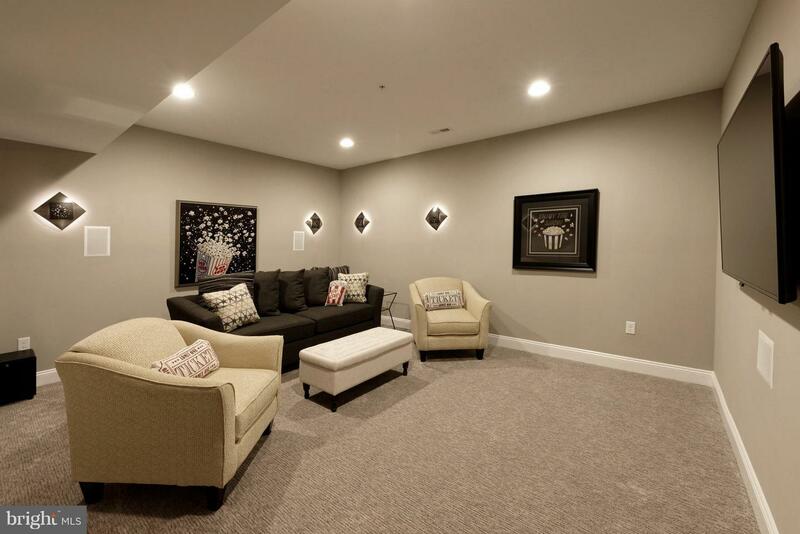 This Energy Star rated Federal Hill model has an open floorplan w/Gourmet kitchen, Butler~s Pantry, Granite, Hardwood Floors, 10~ ceilings on 1st floor, oversized master suite, Gas Fireplace, 2-story family room, brick stoop and more. 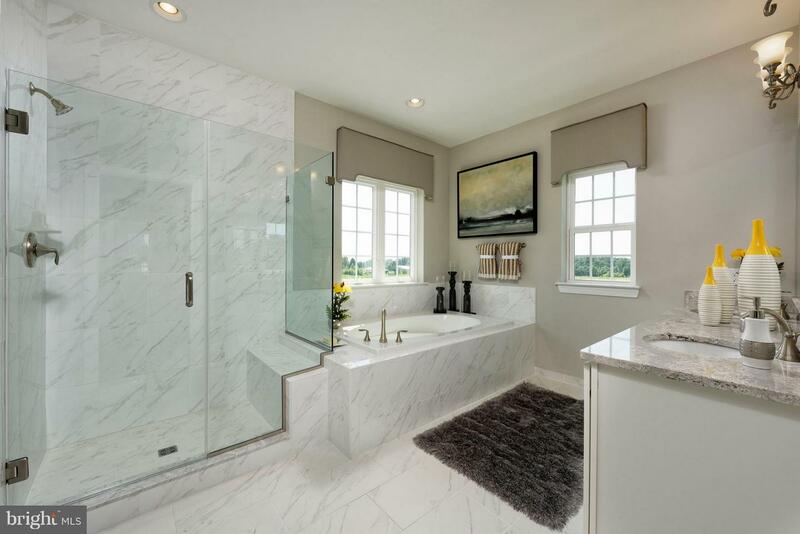 Additional beds/baths optional.